An eloquent 1906 work on the subject of establishing priorities in one's study of vocalism. Unapologetically spiritual, it asks the singer to think about their studies as an effort in developing themselves, not only their mechanical skill. 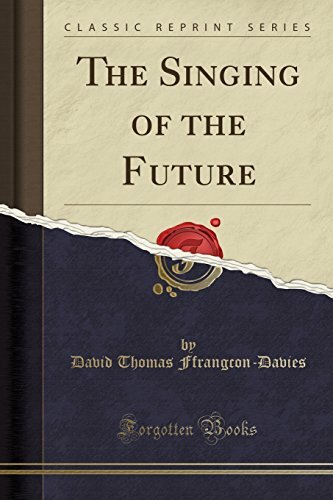 A highly respected pedagogue of his generation, Louis Bachner condenses his thoughts on singing into this short but insightful book and deconstructs some of the less logical approaches that he believes lead away from simplicity and toward further confusion. Biography of Victorian Era Tenor Jean de Reszke, of whom I am a great admirer. His artistic and pedagogical legacy are valuable models even for our own time. One of the most candid looks at the life of the singing professional that I have had the good fortune to read. 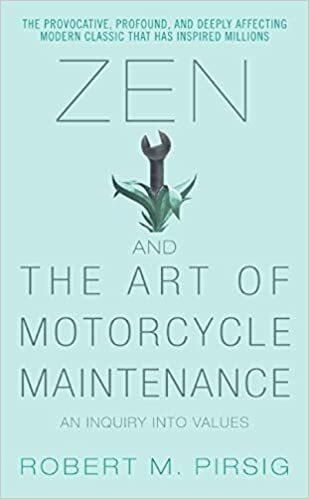 "Zen and the Art of Motorcycle Maintenance" is a thought-provoking book on the subject of finding value and meaning in the learning process. One of my favorite books - the novelized story of samurai Miyamoto Musashi, a famous martial artist who has long been a model of single-minded determination toward the learning of a craft. 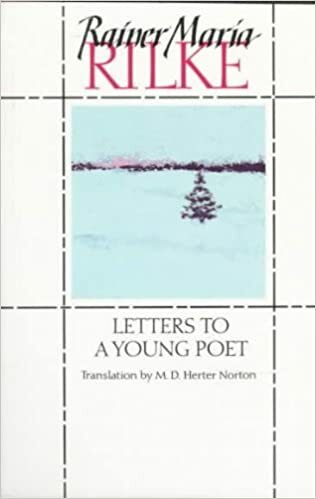 A correspondence on the subject of the artistic life and process, and meditations on the compulsion to creativity.